Thank you to everyone who shared last week with us and a very special thank you to the ones who took the time to visit what others shared!! 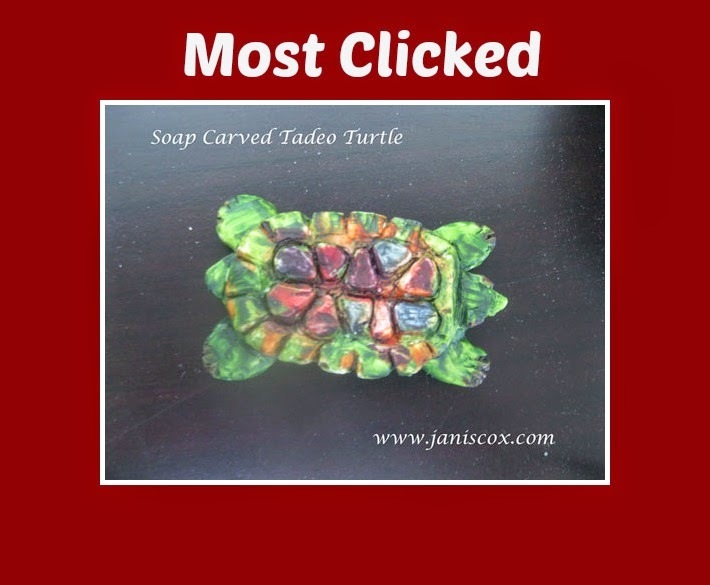 This week our most clicked was from Janis Cox: Crafting Saturday: Soap Carving Tadeo Turtle. 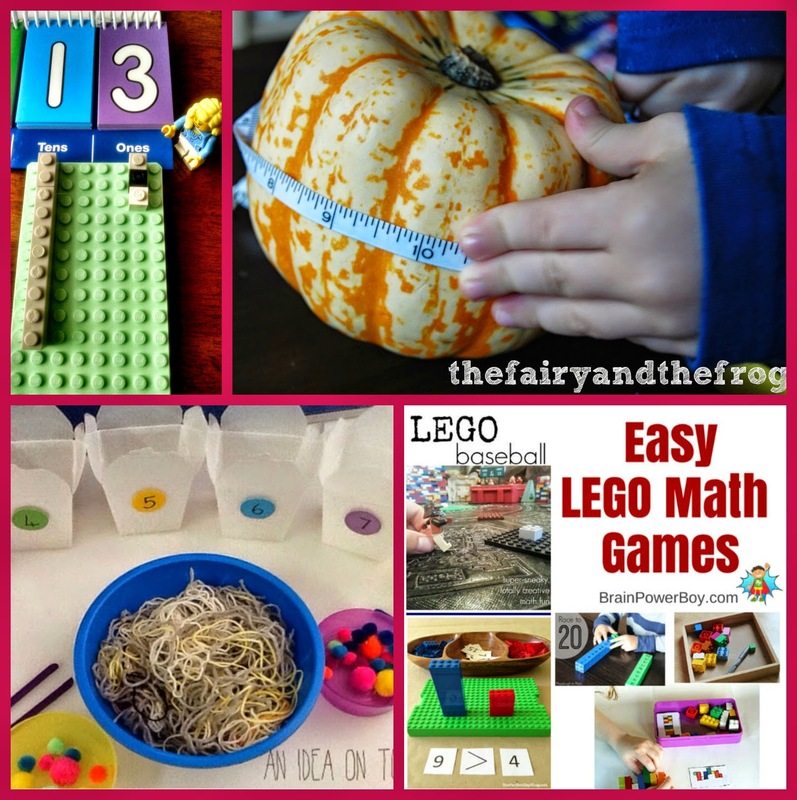 For the rest of our features this week I picked some Native American posts (it is Native American Heritage Month), Math posts and some of my favorites that include all the seasons!! 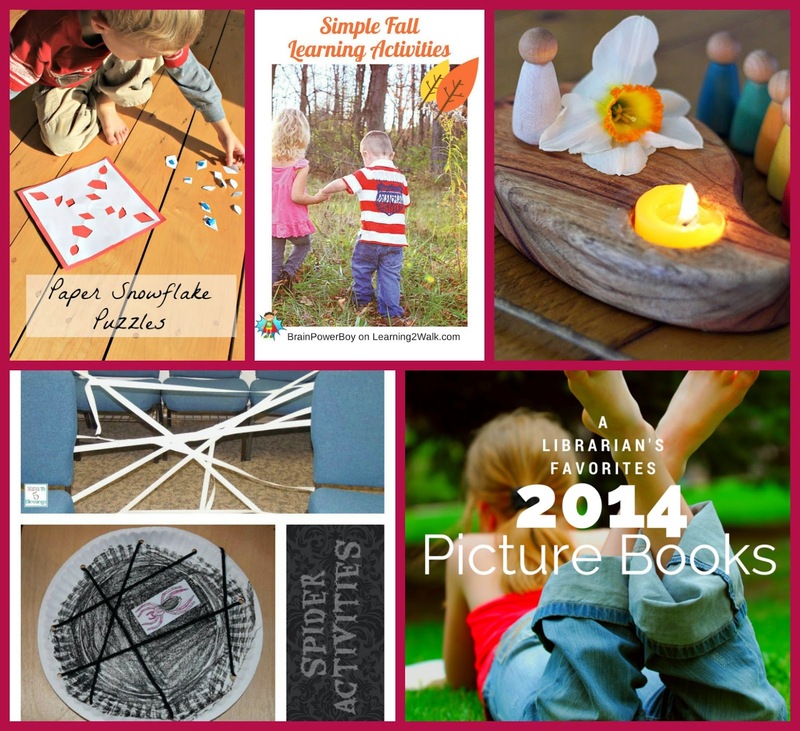 There are MANY great Thanksgiving ideas shared last week if you are looking for any, please go check them all out!! 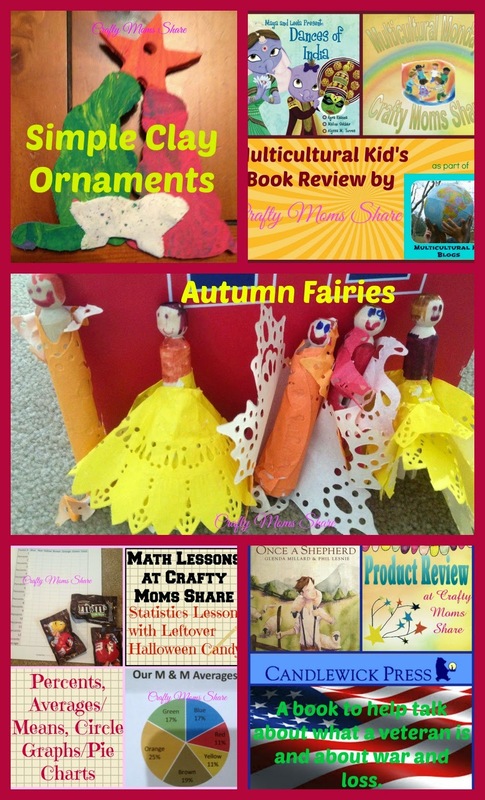 From Your Hostess: This week we shared a simple clay nativity ornament, a review of Dances of India, some more autumn fairies, a statistics lesson involving M&M's, and a review of a book that got us talking about what war is and veterans. The Multicultural Kids Blog Native American Heritage Month Blog Hop and Giveaway is still going on!! Make sure you enter to win one of the amazing prizes!! 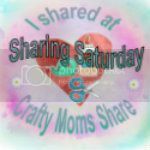 Sunday this month's Creative Kids Culture Hop will start and I will be cohosting it, so if you have any multicultural posts please come back and share them! !